Are 'low-cost' airlines less safe? The plane crash in the French Alps Tuesday has turned the spotlight on the safety record of Europe's airlines. 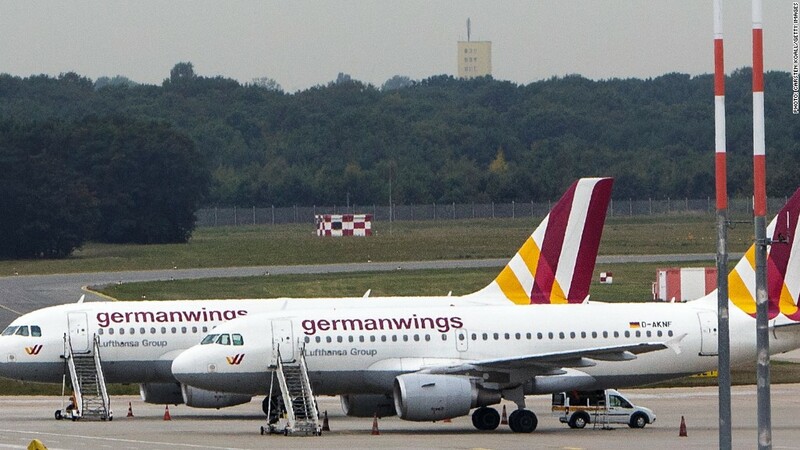 An Airbus (EADSF) A320 operated by Lufthansa (DLAKF) subsidiary Germanwings crashed with the loss of 150 people on board. No survivors are expected. It's the worst accident in Europe since a Spanair plane crashed on takeoff at Madrid airport in 2008, and the first major crash involving a European airline since an Air France (AFLYY) Airbus A330 was lost over the Atlantic in 2009. The Germanwings disaster comes on the heels of a shocking year for airline fatalities around the world. There were 641 deaths worldwide in 2014, more than three times the number in 2013, according to data from the International Air Transport Association. And that doesn't include the loss of 298 lives when Malaysian Airlines flight MH17 was shot down over Ukraine. That is not classified as an accident. Still, the figures show Europe is one of the safest places to fly. According to the most recent analysis by the European Aviation Safety Agency, the 28 countries that make up the European Union have the world's lowest rate of fatal accidents, at 1.8 per million commercial flights. The number of serious accidents in Europe is also relatively low. Just 0.15 planes were damaged beyond repair for every one million flights in Europe last year, according to IATA. That's much better than Asia-Pacific (0.44) and comparable with North America (0.11). Or to put it another way, one plane is lost in Europe for every seven million flights. Neither IATA nor EASA rate individual airlines on their safety performance. One group that does compile such data is the Jet Airliner Crash Data Evaluation Centre (JACDEC), based in Germany. It ranks the safety record of the world's 60 largest airlines. European carriers make up one quarter of the list. JACDEC calculates the number of incidents and planes lost as a proportion of the airline's traffic over the past 30 years. Dutch carrier KLM -- part of the Air France KLM Group (AFLYY) -- is the region's highest rated airline in 5th place, and the only one to make the top 10. 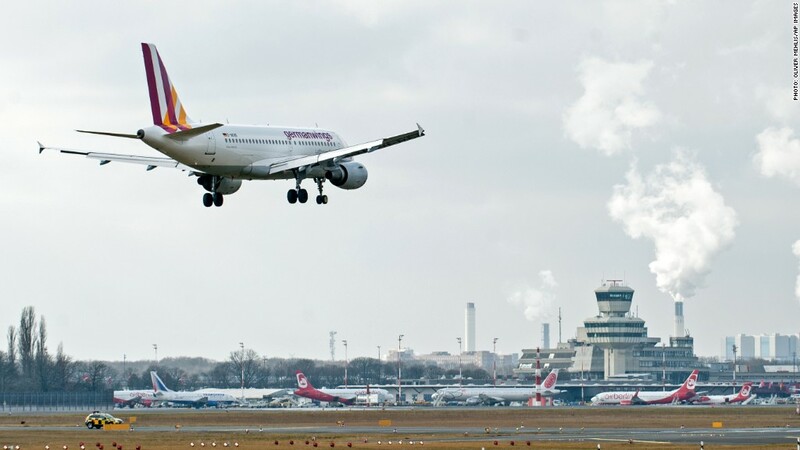 The next ranked European airline is Germanwings owner Lufthansa in 12th place. Four more European airlines make the top 20: TAP Portugal, British Airways, Virgin Atlantic and Air Berlin. Scandinavian Airlines, or SAS, is the worst ranked European operator, trailing in 48th place. While most European airlines feature in the top half of the list, Asian carriers dominate the lower rankings. Airlines from Asia account for just over one-third of carriers on JACDEC's list, and seven of the 10 lowest ranked airlines. 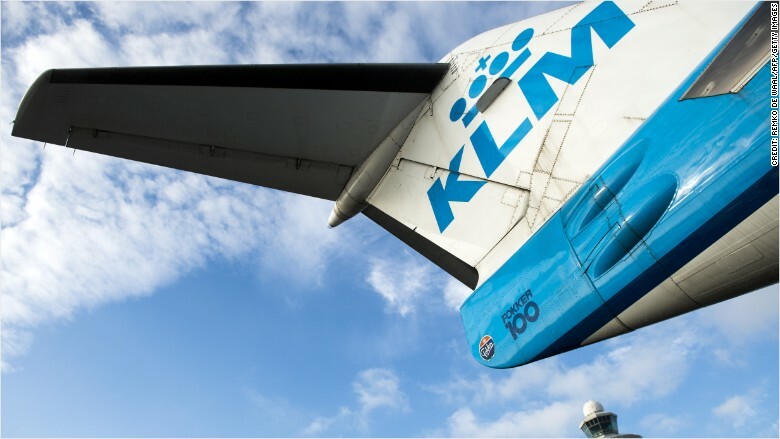 KLM tops JACDEC's list of the safest European airlines.